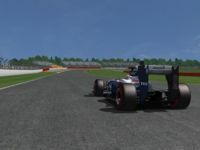 The 2014 British Grand Prix (formally the 2014 Formula 1 Santander British Grand Prix) was a Formula One motor race held on 6 July 2014 at the Silverstone Circuit in Silverstone, United Kingdom. 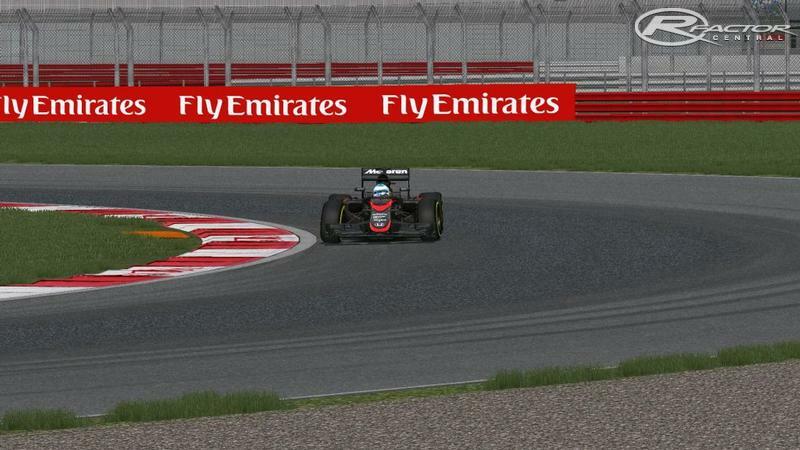 It was the ninth round of the 2014 Formula One season, and the 69th British Grand Prix. The race, contested over 52 laps, was won by Lewis Hamilton for the Mercedes team, from a sixth position start; the lowest position he has ever won from. Valtteri Bottas finished second in a Williams car, with Daniel Ricciardo third for the Red Bull team. This race was the first to be red-flagged on lap 1 since the 2000 Monaco Grand Prix. 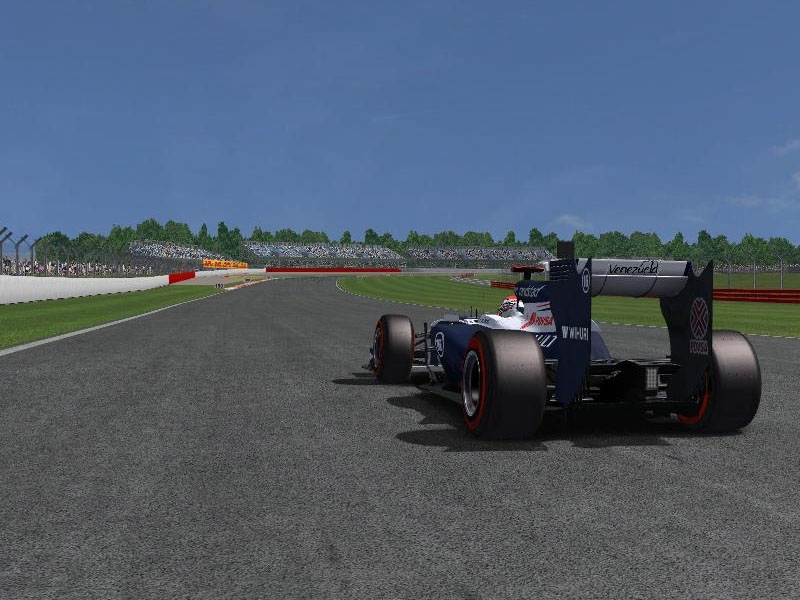 There are currently no setups for Silverstone 2014. Add a Setup. sorry to do not say what i have see in tis track at time,the best one,i have drive on it is this silverstone trac,Than you so much. Thank you very very much.see this version 2014 how is it.